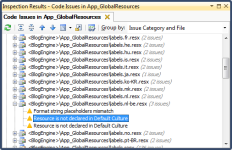 ReSharper automatically detects whether your project contains NUnit tests. 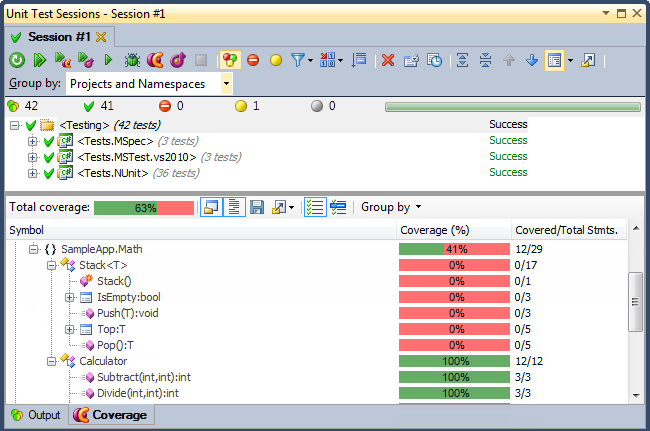 It allows you to run and profile unit tests right from the code editor, shows the structure of tests in your solution. 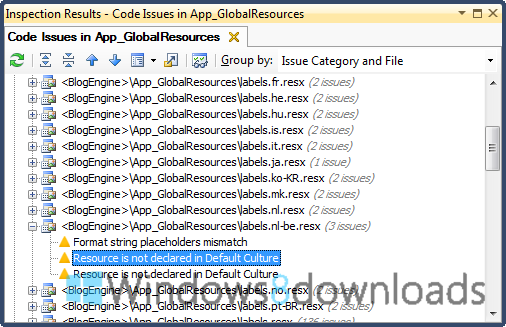 The must-have productivity tool for Visual Studio, ReSharper 4 was designed to provide solution-wide error highlighting on the fly, advanced code completion, superior unit testing tools, over 30 advanced code refactorings, multiple handy navigation and search utilities, single-click code formatting and cleanup, automatic code generation and templates, and a lot more productivity features for C#, VB.NET, ASP.NET, XML, and XAML.